Ready or not, winter weather is here. This means it’s time – or maybe past time – to winterize your home and/or your vacation cabin or cottage. If you’re looking for cost-effective ways to keep the cold out, the heat in and your energy bill down, the following tips will help you safeguard your home against subfreezing temperatures, ice and snow – and keep you and your family cozy and comfortable all winter long. 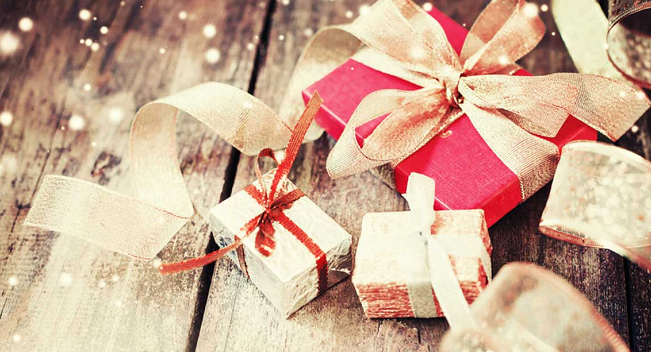 These easy DIY projects are a perfect way to spend a cold, snowy weekend! Keep the fireplace damper closed when not in use to keep warm air from escaping up the chimney. If you haven’t yet used your fireplace, wood stove or pellet stove, make sure the chimney and flue are clean of debris, creosote and soot to improve efficiency and prevent chimney fires. The do-it-yourself Sooteater Rotary Pellet Stove Cleaning System cleans pellet stoves and stove pipes using cleaning tools that connect easily to any cordless power drill. Be sure to keep a steady supply of firewood on hand as a back-up heat source in case storms knock out the power. Prevent outdoor pipes from freezing and cracking by turning off outdoor water faucets using the basement shut-off valve and leaving outside faucet handles open. If you haven’t already, remove, drain and store hoses in the garage or shed. If they are already frozen, bring them indoors to thaw (draining them in a washtub or bathtub works!) before storing. 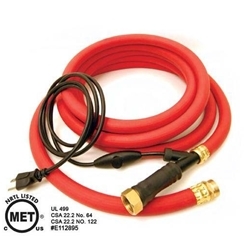 If you’ll need the hose for pets or to fill an outdoor hot tub or pond, plug in a thermostatically-controlled rubber hose 20 minutes before using it and you’ll have ice-free water all winter. Make sure your batteries are changed in your smoke detectors and carbon monoxide (CO) detectors. 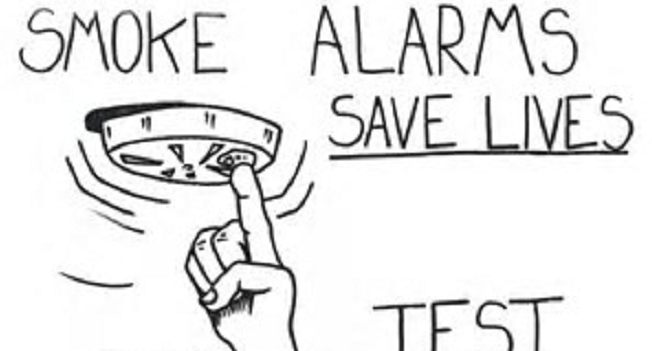 The National Fire Protection Association (NFPA) recommends replacing the batteries at least once a year and testing smoke alarms at least once a month using the test button. If the alarm chirps to warn the battery is low, replace the battery right away. 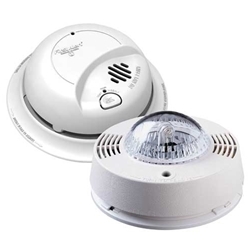 Many manufacturers offer hard-wired carbon monoxide detectors that also function as a smoke detector so you can protect your family from both threats with one device. These are especially good for kitchens, basements and living rooms where there are fuel-burning appliances. Heat escapes the house through windows and doors as well as fireplaces. Energy Star estimates that sealing the leaks around your home can shave as much as 20% off your heating and cooling costs. So it’s worth taking the time to inspect exterior doors, windows and other outside openings for drafts and install weather-stripping and caulking where you detect air leaks. Apply heat-shrink window insulation film to glass windows to block drafts and add insulation in attics. As temperatures drop and people stay inside more, they tend to turn up the heat. 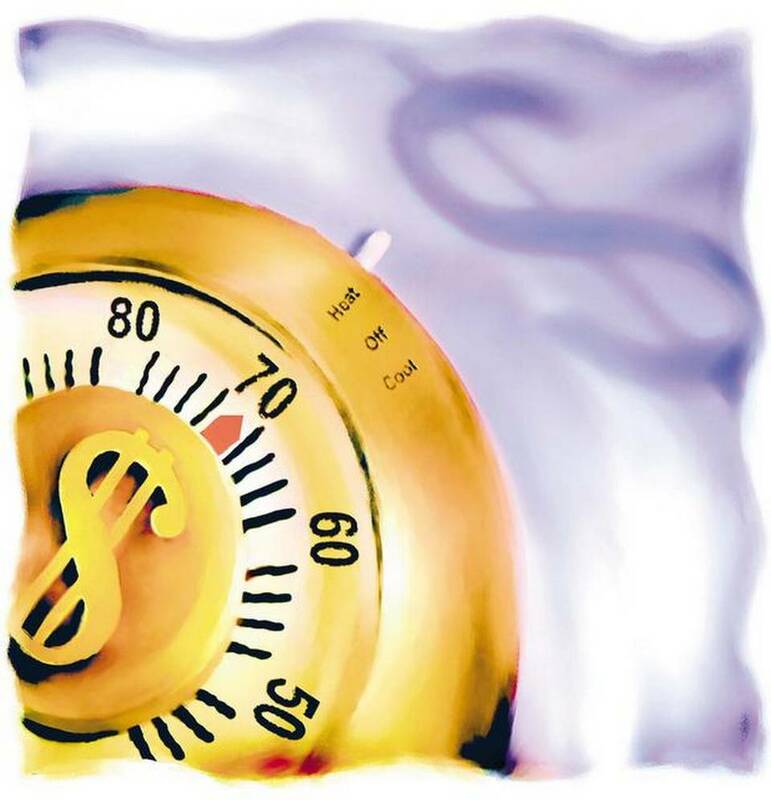 You can save as much as 10% a year on heating and cooling by simply turning your thermostat back 7°-10°F for 8 hours a day from its normal setting. To save energy in the winter, consider setting the thermostat to 68°F while you’re awake and setting it lower while you’re asleep or away from home. 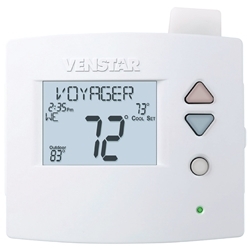 Another way to help to help keep heating bills in check, consider installing a smart home Internet thermostat that will allow you to control the temperature from in or outside your house. Protect pipes in unheated locations from freezing and cracking by wrapping them with insulated tape or flexible molded pipe sleeves. To monitor potential leaks in even the most out-of-the-way places in the house, you can use a simple, easy-to-install local wireless water alarm system that emits an audible alarm and has an LED display that shows where a problem has occurred. 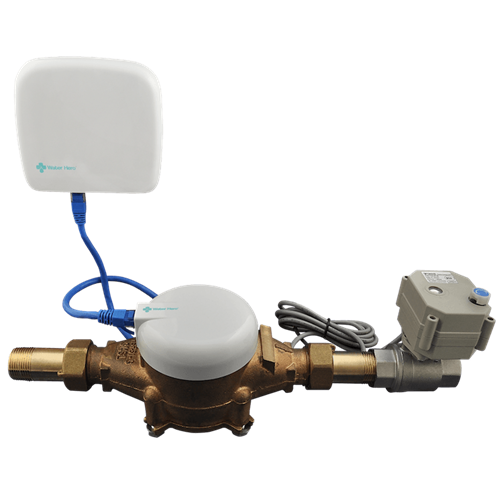 If you’re looking for a “smart” system that allows you to remotely manage water issues when you’re away from home, the Water Hero P100 WiFi Flow Monitor & Shut Off System is a flow-based system that alerts you via text or e-mail to potential leaks and shuts off your water main valve. It also tracks temperature and provides water usage information. 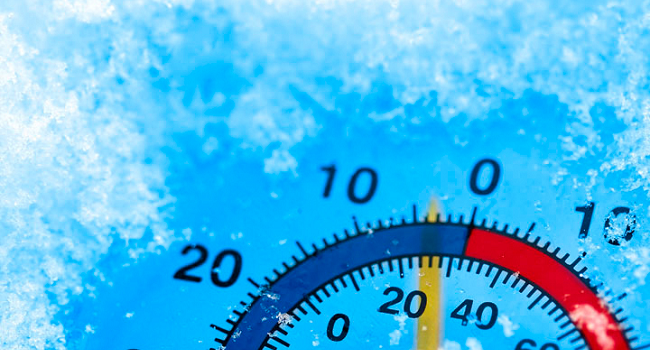 Freezing pipes due to a furnace malfunction or power outage are a big problem in the winter. Whether you anticipate traveling for weeks or just days at a time this winter, look into getting a device called a freeze alarm to A freeze alarm is a device that monitor the temperature inside your home and sends you an alert if the temperature dips dangerously low or the power goes out. 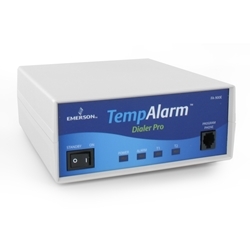 There are a range of freeze alarms to choose from, many of which can also be used to monitor things like water or motion. Winterizing your home properly can cut costly heating bills and prevent situations that can lead to difficult and expensive emergency repairs. By following these easy steps, your house will be warm and safe and you can enjoy the beautiful winter months with family and friends. And if you’re already dreaming of warmer weather, start planning your DIY projects now with our Home Maintenance Checklist for Spring.